Confession time. I have a serious fear of deep frying. Not for the reasons you might think, though. I’m not particularly scared of hot oil… rather, I’m scared that I won’t know how to stop myself from deep frying literally everything in the fridge, and maybe half the pantry while I’m at it. That’s why I just leave the frying to the pros, and when I’m craving a nice piece of crispy battered fish, I reach for the box of Janes ultimates Tavern Battered Cod in my freezer. They come out of the oven just as golden-brown and crispy as if they came out of the deep fryer, and with way less mess (and way less temptation, too). These lightly-battered filets are great paired up with oven-baked fries for a homemade spin on fish and chips, but my favourite way to serve them up is in a New Orleans style po’ boy sandwich slathered with a tangy homemade remoulade sauce. 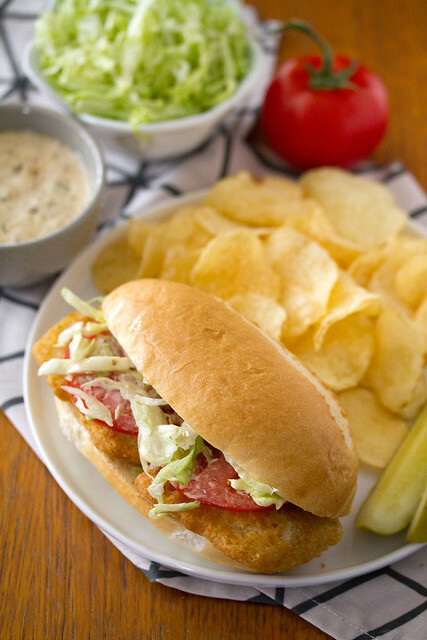 Like any po’ boy, these sandwiches are all about the contrast – the hot crispy batter versus the cool crispness of the veggies, the creamy zip of the remoulade versus the delicate flavour of the cod, all wrapped up in a crusty bun. 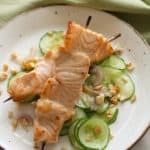 Add a couple of dill pickle spears, a handful of kettle-cooked chips (salt and vinegar, preferably) and an icy-cold soda, and you’ve got yourself the weekend lunch of champions… no deep fryer required. Disclosure: This is a sponsored post on behalf of Janes. All opinions, as always, are entirely my own. 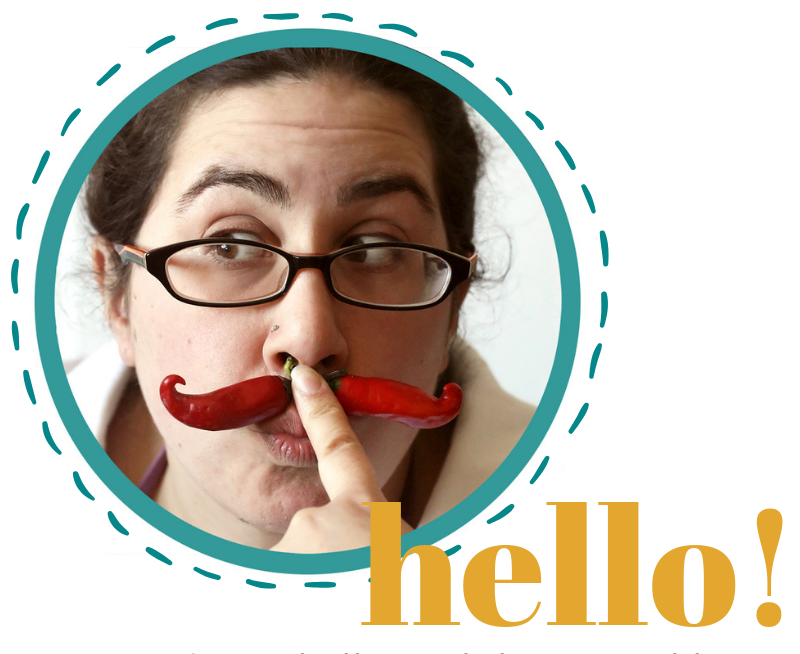 Thank you for supporting the brands that keep the Crumb test kitchen running! 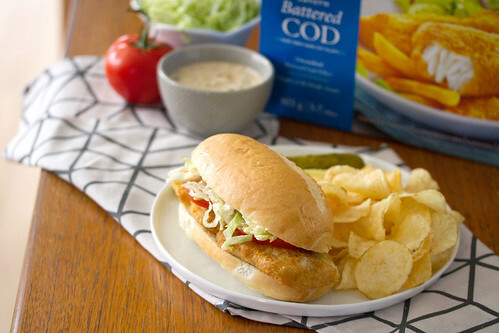 You don't have to bust out the deep fryer to get beautifully golden-brown crispy cod fillets for these po' boys, thanks to Janes ultimates Tavern Battered Cod. Bake the cod fillets as per package directions. 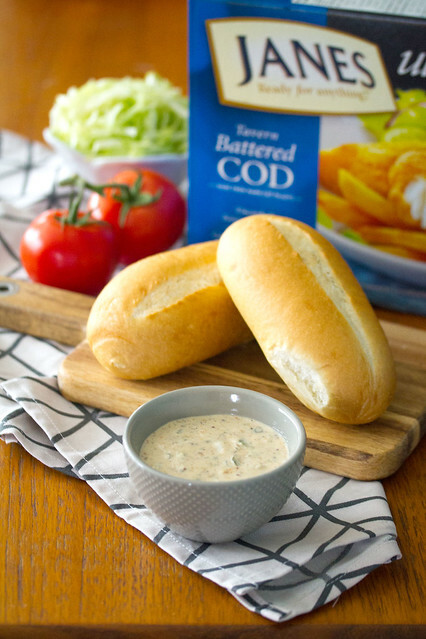 While the cod is baking, prepare the remoulade sauce. 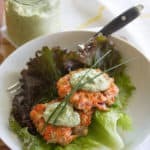 In a small bowl, whisk together the mayonnaise, mustard, Cajun seasoning, lemon juice, horseradish and hot sauce until smooth. Stir in the capers, pickles and shallot, and mix until well combined. Cover with plastic wrap and refrigerate. To prepare the sandwiches, split the buns in half lengthwise. 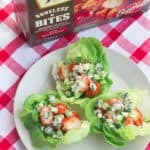 Spread top and bottom with a generous amount of remoulade sauce, then fill with fish, tomatoes and lettuce. Serve immediately. So, yeah. I need this in my life ASAP. 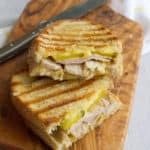 I was wondering what to have for lunch today – problem solved! Thank you for sharing. This looks amazing. Ha! That’s part of the reason I don’t deep fry either! I even bought a small deep fryer many years ago and it’s gone unused. 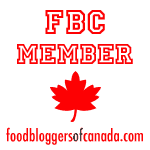 I really want to make arancini, and also deep fry olives! Great to know about this product. ….Did you say deep fried Kool Aid?? I need to see this! Oooh this is such a great idea! Love how you can turn the fish into a po’boy! 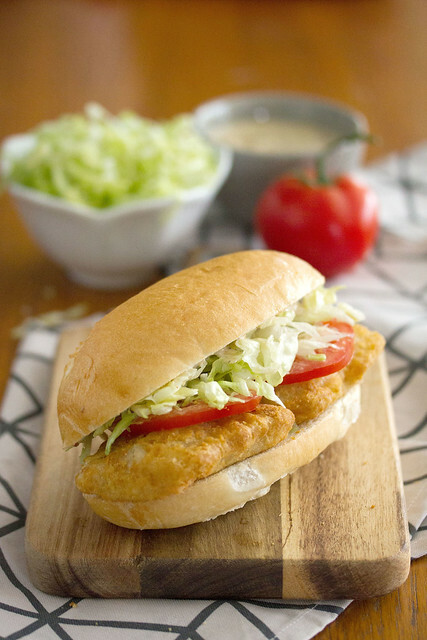 What an amazing idea to use frozen battered fish for an easy Po’Boy! I’m aaaaaaall about New Orleans-inspired food these days. Trying this for sure!